After the shooting at the school in the city of Parkland, thousands of Florida residents occupied the streets, demanding to increase the control over firearms. As a result of shooting at a secondary school in the city of Parkland in southern Florida on February 14 at least 17 people were killed. Since 2013, organizations investigating the facts of violence, during which firearms were used, recorded 283 shooting cases in the US schools. These facts open a lively discussion, and the country is again divided into two camps. For students it means one more thing — more essays on violence, more essays on gun control. We have gathered some up-to-date expert ideas which might help you deal with these assignments in both sensitive and efficient manner. If you are asked to write a reflection paper, an opinion paper, you should state your side and then explain it, prove it. However, if your task is to write a research paper, it might seem, that you can escape choosing sides, and can pretend to be neutral. though your facts might illuminate several opinions, you still have to come up with a thesis statement, a core idea. Note! You can also say, that your position is still not clear for you as well, because the latest events truly change the way people feel and think about the issue. What happens with victims of gun-related crimes is horrible, but you are writing an academic paper, and it should be professional and as objective as possible, even if the professor asked you to express your personal opinion and back it up with evidence. Try to use only relevant data, without giving an extra assessment to the evident facts. It is obvious that the number of victims in the U.S. is tremendous, and stating number itself is enough. Don’t push it too hard. Note! The best argumentative papers are based not on the strong feelings authors have, but on the strong sources, and research data, and arguments author combines in the logical and coherent way. It is a rule of ethics that should be applied to any papers on disasters, killings, wars, etc. If you are not, hopefully, one of the survivors, or if you are not a friend or family member of a victim, you shouldn’t write about how much you understand such people, because, in fact, you don’t, and hopefully, you won’t. You can, however, write that you are disturbed and bothered that something similar might happen to your family or you, and it influences your position strongly. Note! Compassion is good, but don’t exaggerate your emotions in your essay. 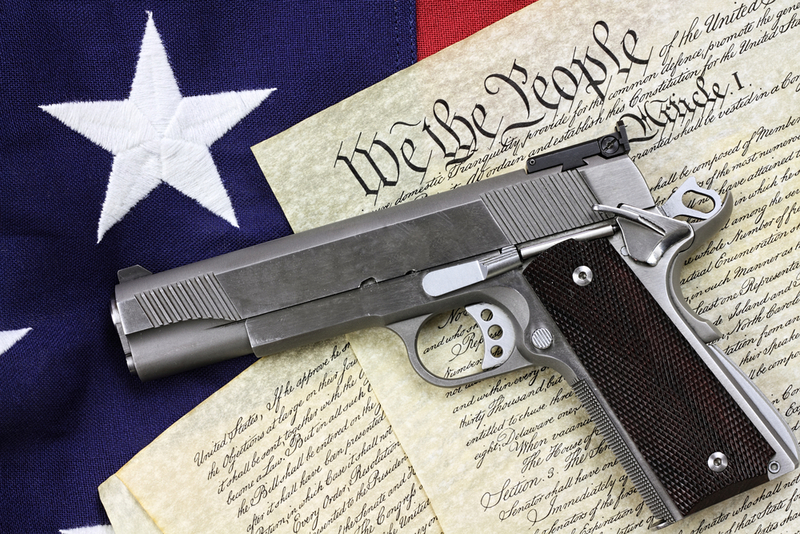 The current events swing public opinion, but it doesn’t mean you should agree with everything that others believe, while it is legal to carry a gun in this country. If you are against more severe measures towards gun control, or you have different ideas, which are not exactly popular, don’t be afraid to express them. Make sure to state them in a comprehensive manner and present enough evidence for what you think is right. Note! Taking the unpopular side you attract more professor’s attention, so your paper should be simply impeccable. You can imagine that receiving a task on gun control, students will write about the mortality statistics, and victim’s stories, and some legal acts. Of course, you should mention these as well, but to make your paper different we advise to pay attention to the disciplines, which might seem unrelated. For example, you can give a broader understanding of the economic factors involved, or PR and Media perspective, or how marketing specialists make us like or dislike something, including guns, or government, or anything else. Note! The wider your writing horizon is, the better content your final draft will have. Fortunately or unfortunately, there is no way to be 100% right about the issue, especially in the U.S. with its second amendment. However, whatever your position is, it is important to present it sensitively and stay moderate in your reasoning. ©2008-2018 PapersMart.net. All Rights Reserved.